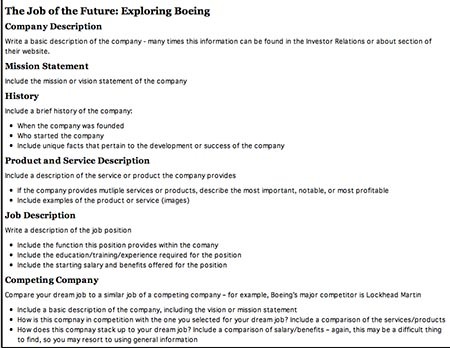 We will place the content for the Dream Job research below the Career Intro Writing or the Expert Letter, so make sure you open the Career Research Dream Job in Word. Create a new folder in the images folder to house all the images for the Career Exploration page – title it with an appropriate, descriptive name. 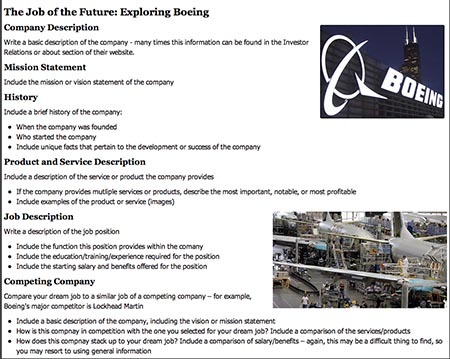 In the space below the Intro Writing or the Expert Letter, type a descriptive title for the Dream Job research such as "Dream Job: Destination Microsoft", or "The Job of the Future: Exploring Boeing"
To add some visual interest to our page, we will add images related to the "Dream Job" section. Consider using images such as a company logo, products or services provided by the company, or people performing a task related to the job. Important note: you may need to resize the images you want to use in Photoshop first to make them work for this section. 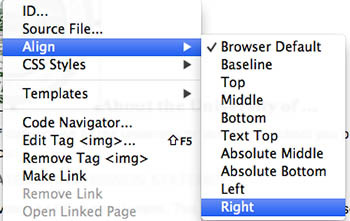 DO NOT resize the images in Dreamweaver! 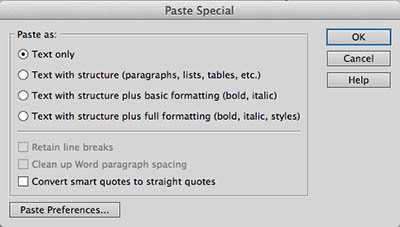 In the next exericse, you will insert and style content for the Showcase page.